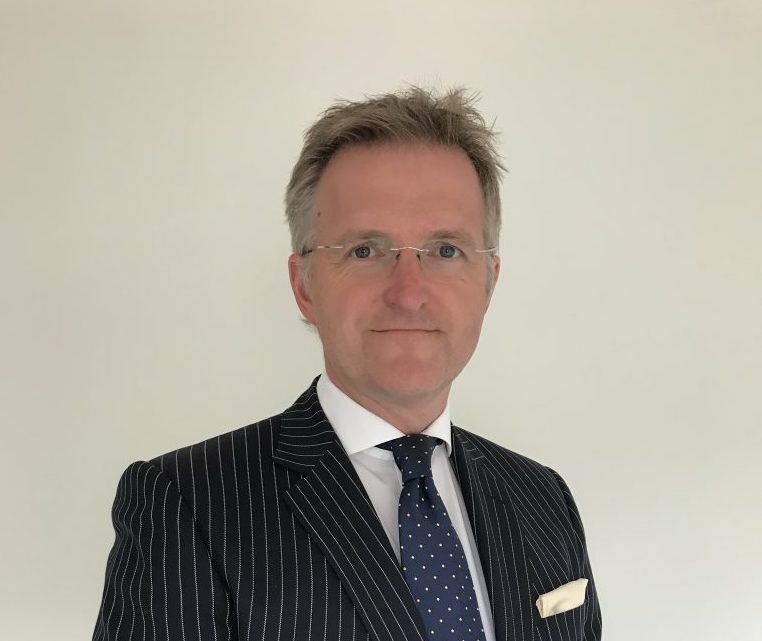 Tungsten Properties, the Leicestershire-based industrial and warehouse development company, has appointed Andrew Cox as Development Director to join its four-strong property team as it progresses its 800,000 sq ft pipeline of industrial and warehouse development. Cox joins Tungsten Properties following 14 years as Development Manager at St Modwen Properties PLC and Rigby Group PLC. In May 2017 on behalf of Rigby Group PLC, completed a prime, speculative 575,000 sqft B2/B8 scheme in Coventry, forward funded by and sold to M&G for £50 million. And, at St Modwen completed over 1,000,000 sqft of speculative new build and refurbishment schemes of existing trade park, mid-size industrial and distribution estates throughout the Midlands region, all fully let and successfully traded.